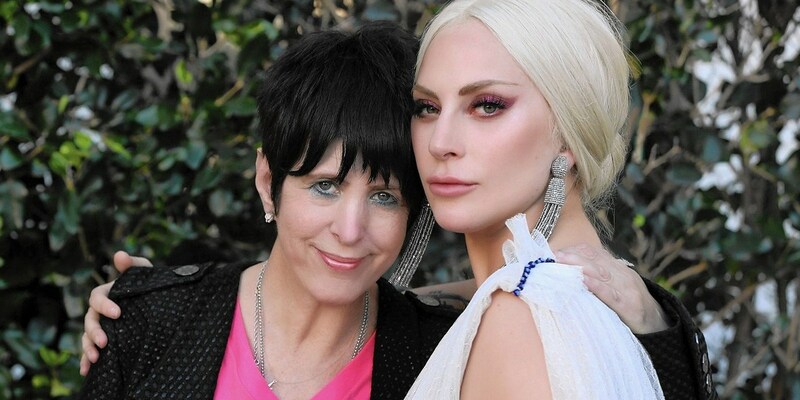 Diane Warren and Lady Gaga have written a new song together! Speaking to MusicWeek, the legendary songwriter revealed that the two penned a second track, following the critically-acclaimed "Til It Happens to You." "I'm not against co-writing with an artist," Warren, who is known for writing songs entirely on her own, said. "I wrote something with Lady Gaga that’s coming this year. So, every now and then, I’ll write with somebody. But I won’t get in those rooms. I won't go to a writing camp and sit with five people on a track." We can exclusively confirm that the track will be featured on the soundtrack for Lady Gaga and Bradley Cooper's highly-anticipated remake of A Star Is Born. Gaga and Warren first collaborated in 2015 on "Til It Happens to You," a powerful song about sexual assault on college campuses across the United States. The song received universal critical acclaim and won an Emmy Award for Best Original Music and Lyrics. The track also earned an Oscar nomination, but lost to Sam Smith's James Bond theme song. Diane Warren has one of the longest and most successful careers in pop songwriting. She's responsible for such iconic hits as Aerosmith's "I Don't Want to Miss a Thing," Celine Dion's "Because You Loved Me," Toni Braxton's "Un-break My Heart," Cher's "If I Could Turn Back Time," Ace of Base's "Don't Turn Around," Christina Aguilera's "I Turn to You," LeAnn Rimes's "Can't Fight the Moonlight" and many more. Correction: An earlier version of the article stated that the song is called "I Will Never Love Again," which was confirmed false by Diane Warren. "I Will Never Love Again" is a different song from the upcoming movie.